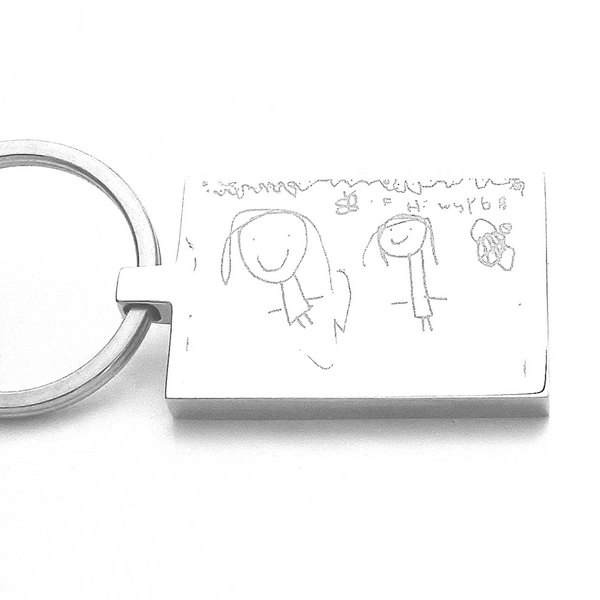 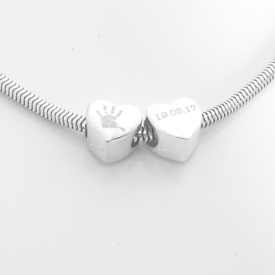 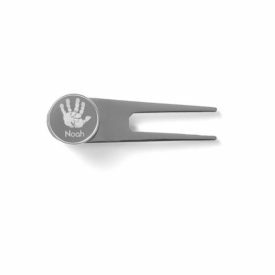 This gorgeous stainless steel keying can be uniquely engraved with your little ones first doodle or sketch. 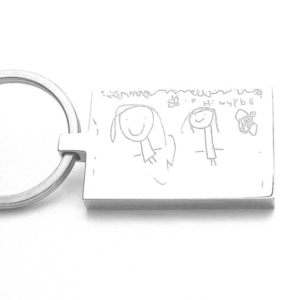 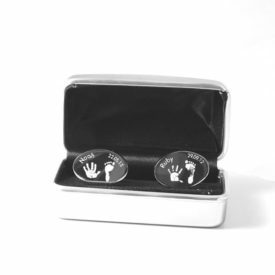 The reverse of the keying can be further personalised with an engraved personal message of your choice. 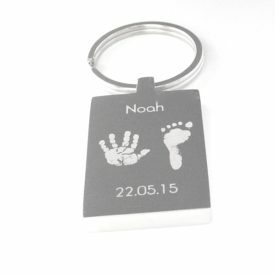 The perfect present for parents, grandparents, aunties and uncles to enjoy.